Looking for a strong starter, fast? My personal 10-year-old Australian starter is the perfect solution for those who want to bake straight away. 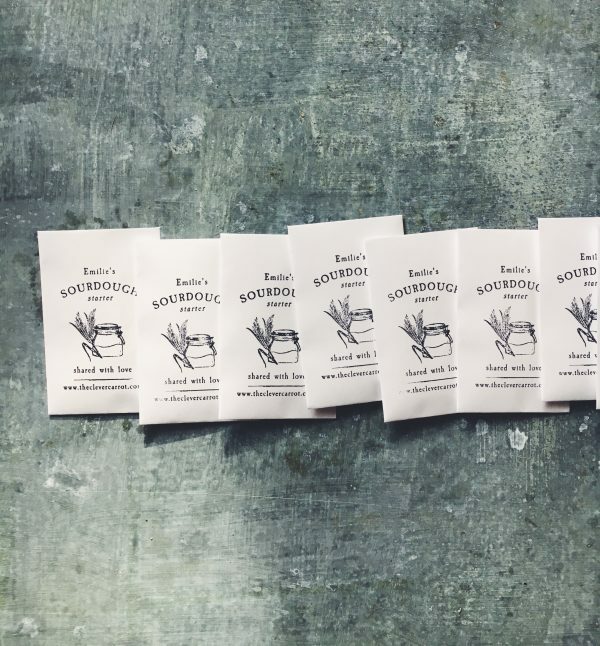 Use it to bake incredible sourdough bread, bagels, focaccia, rolls, waffles, and so much more! Product includes (1x) packet of dried wheat sourdough starter, activation instructions, and tips for ongoing care. Contains gluten. Come join our family tree! *Please allow 3-4 days for processing time. 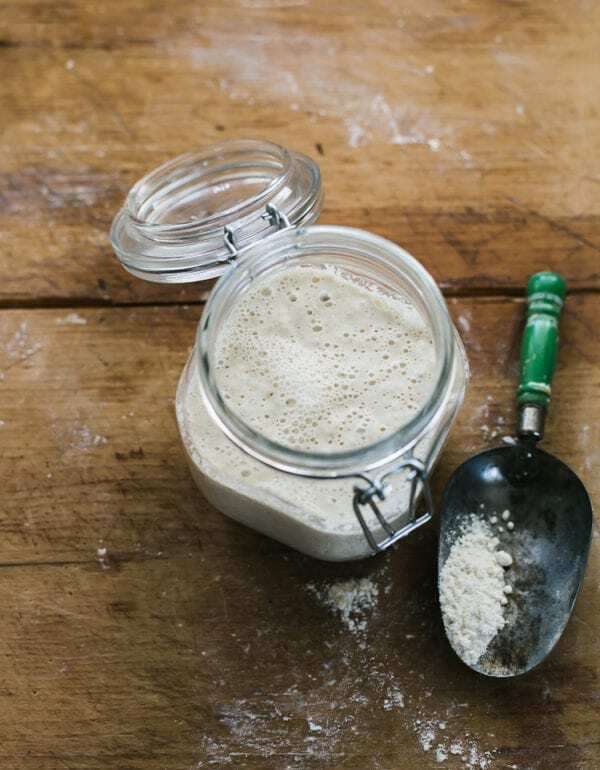 When you purchase my dried starter, you are joining our sourdough story! My baking journey began when my friend Celia, mailed some of her sourdough starter (named Priscilla) all the way from Sydney, Australia. The cool thing, is that Priscilla has been shared with hundreds of bakers all over the world- from Dubai to England and beyond! When I received my starter, I renamed it Dillon after my oldest son. 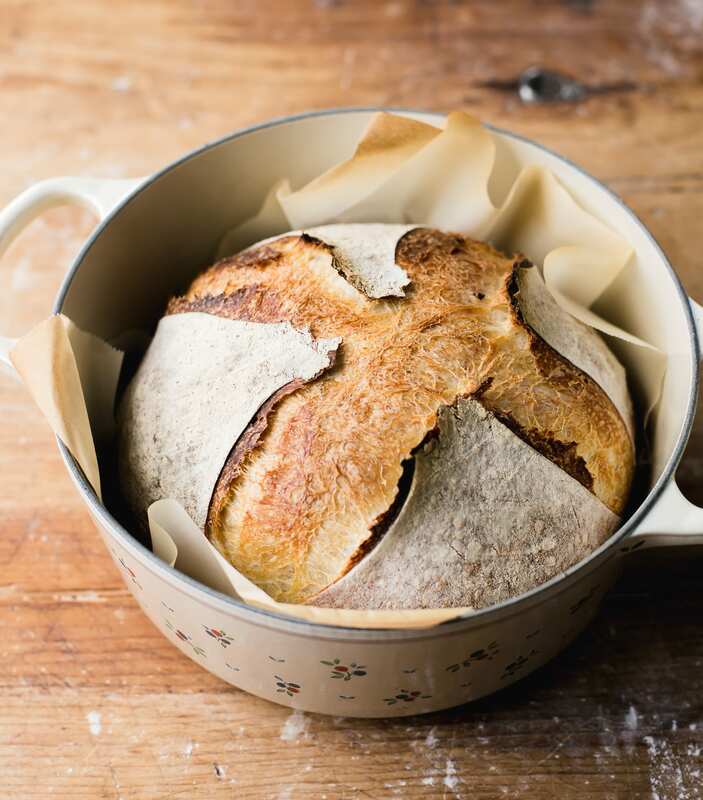 It’s vibrant strength paved the way for some incredible sourdough loaves, and eventually my book, Artisan Sourdough Made Simple. Once you receive and activate your new sourdough starter, please give it a new name. This way, it will become unique to your own sourdough journey. Plus, you will become an official member of our international family tree! 1.) Does your starter have to be activated right away? No. Because it comes in dried form, you can activate it whenever you want. Just store it in a cool, dark place and it will last several months and up to one year- the pantry is a perfect spot. This is a tricky question. In my experience, the sour flavor in bread comes from a few things including, how the starter is cared for (feeding frequencies, types of flour, etc), the specific recipe you’re following, the fermentation process, and the temperature- dough and ambient. 3.) Can I send you pictures of my starter? Of course! I love seeing pictures of your starters and loaves!